Lancome was established in 1935 as an expensive embodiment of French elegance in the form of fragrances and luxury cosmetics. In recent years, products by Lancome have become available for many of us, but the brand decided to remind us of its roots with a new product. 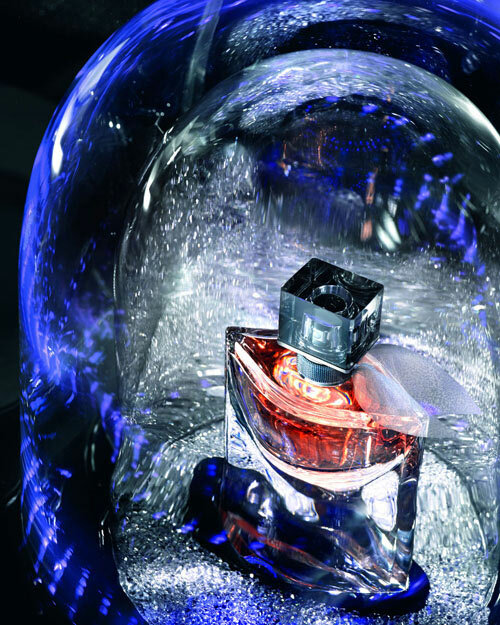 Lancome has released one of its famous fragrances in a special limited edition. 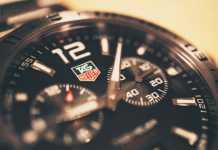 There will be 15 bottles overall, each worth 35 thousand dollars, with exclusive delivery for 2500 dollars. The fragrance is called Lancome La Vie Est Belle Limited Edition Feerique. 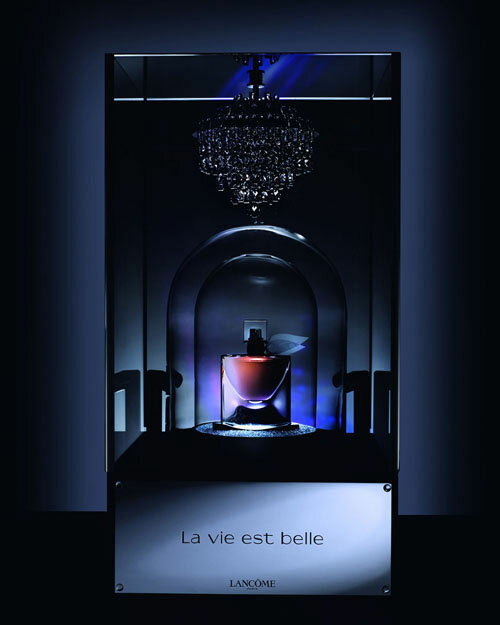 Its original version – La Vie Est Belle – was introduced in 2012, later two flankers appeared: La Vie Est Belle Glitter and La Vie Est Belle L’Eau Parfum Legere. 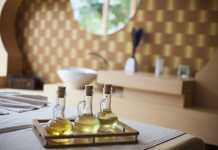 La Vie Est Belle is based on notes of black currant, pear, iris, jasmine, orange flower, patchouli, beans, vanilla and praline. 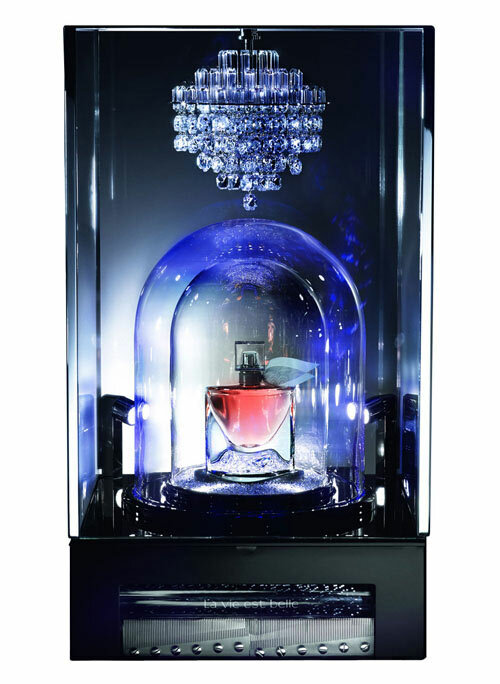 The luxurious decor of the product was created manually from Baccarat crystal, which makes up a unique packaging in the form of an old music box. The “box” produces real melodies with a special sound quality. Each of the 15 limited fragrances took 120 days of work. 15 different experts created them.